SAN FRANCISCO (KGO) -- It's likely to get a whole lot harder to drive and park at San Francisco's Twin Peaks. 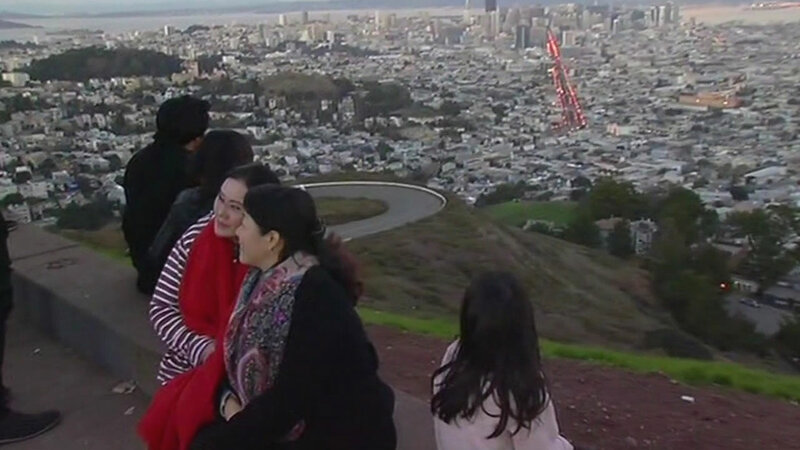 The Chronicle is reporting the Metropolitan Transportation Agency is calling for a ban on all vehicle traffic on the eastern side of Twin Peaks, the side with the spectacular views of the city. Cars and buses would be limited to the ocean side of the slope. MTA officials say the change would make things safer for cyclists and pedestrians.